The Boss Vendor holds the highest number of attended CFM events. 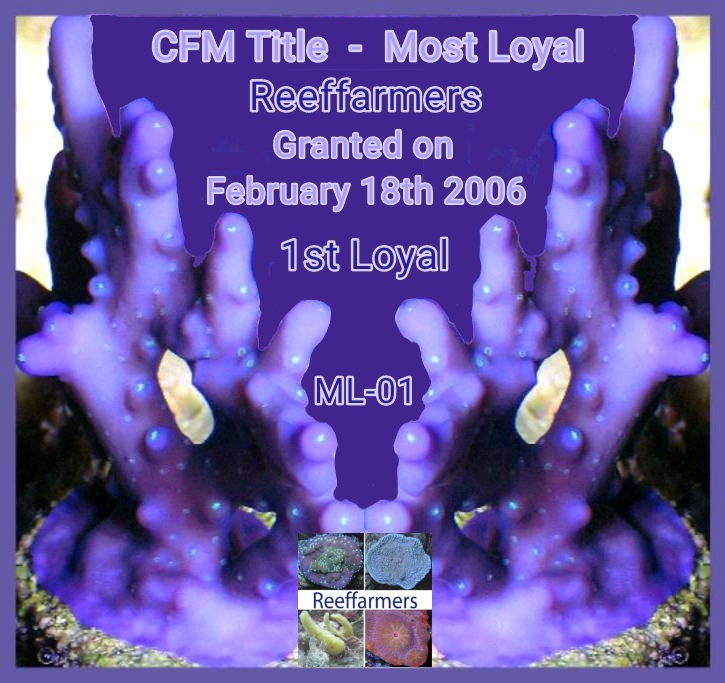 Reeffarmers is currently semi-retired, but will hold this title for a few years. The closest vendors in show count were at 25 on May 15th 2018. Boss Vendor title holders receive 25 % off all vendor booths booked through the CFM. This title discount is granted for the life of the company or owner. The Most Loyal holds the highest number of consecutively attended CFM events. Zoanthids surpassed Reeffarmers 21 consecutive CFM events record. Most Loyal Vendor title holders receive 15 % off all vendor booths booked through the CFM. This title discount is granted for the life of the company or owner. The Cali Boss holds the highest number of attended CFM events held within the state of California. Your Reef had attended every single California CFM when the 20th event occurred establishing the Cali Boss title. 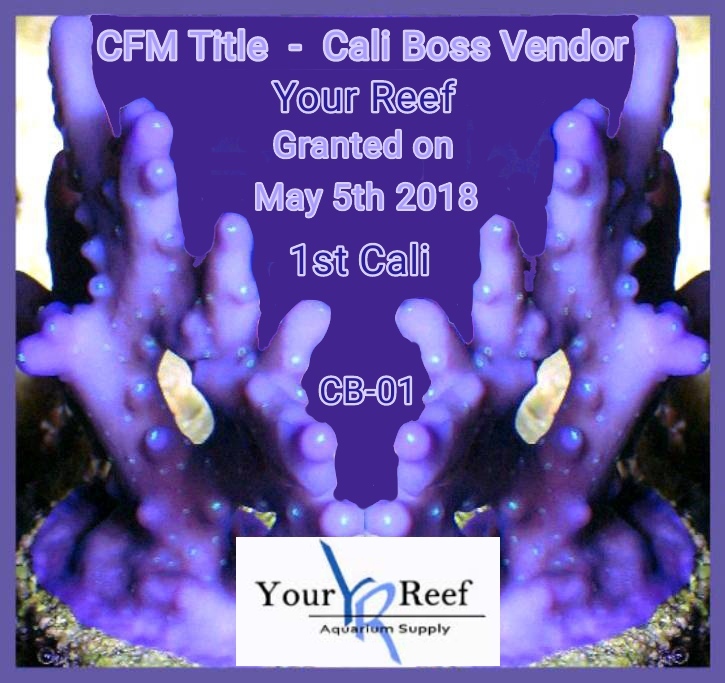 Cali Boss Vendor title holders receive 10 % off all vendor booths booked through the CFM. 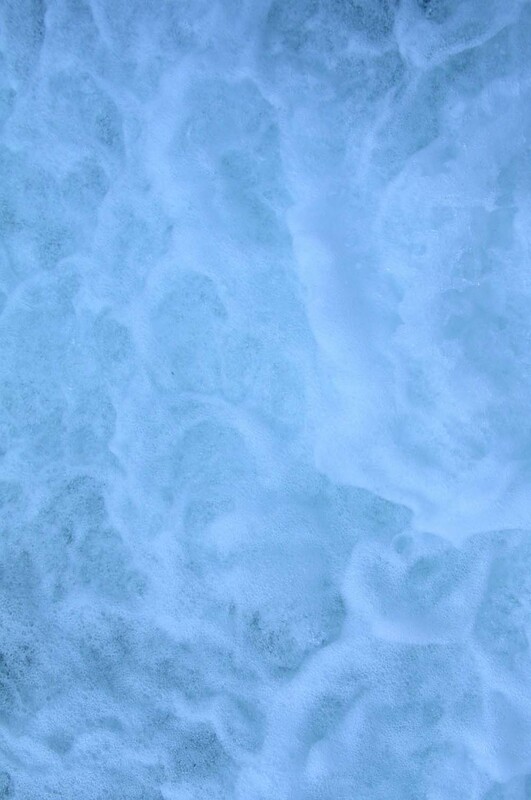 This title discount is granted for the life of the company or owner. The Most Loyal holds the highest number of consecutively attended CFM events. 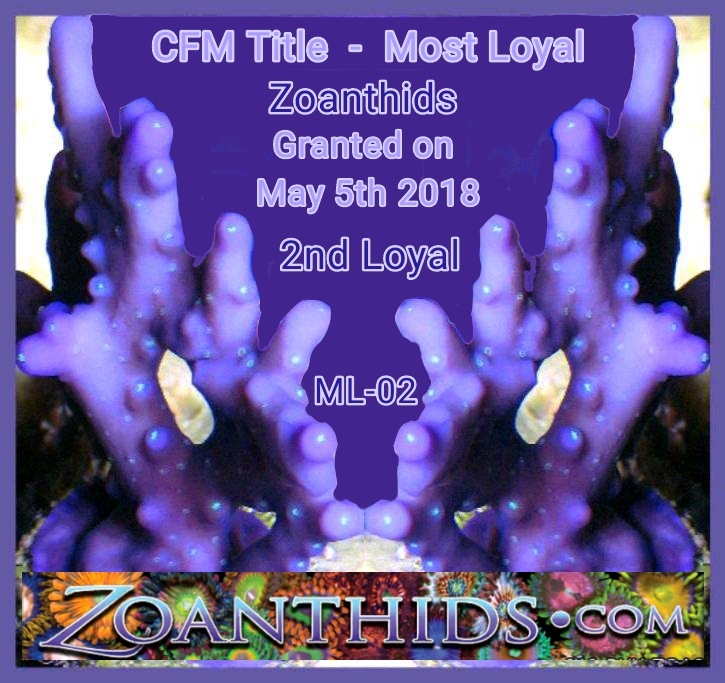 Zoanthids surpassed Reeffarmers 21 consecutive CFM events record on May 5th 2018 making this title inactive.